This lovely perennial flower is easy to grow, and a real scent-sation! 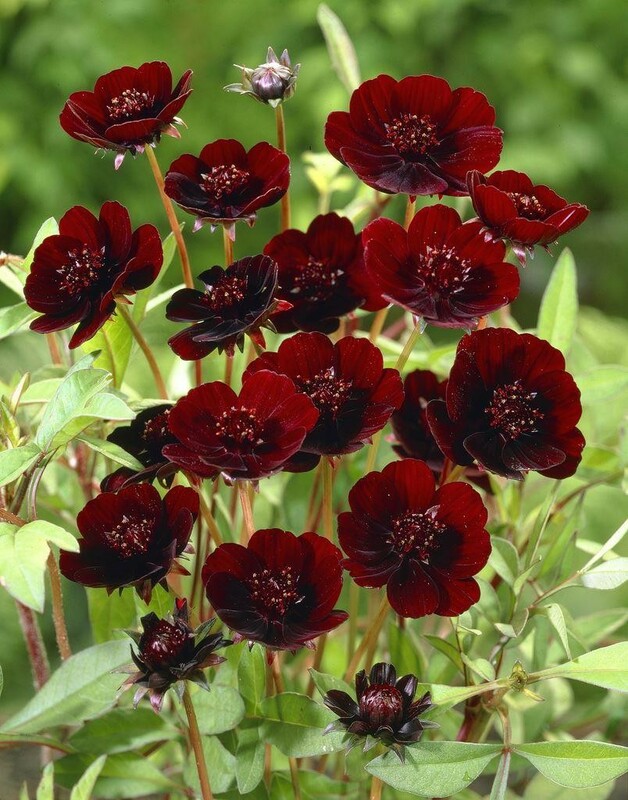 Plant it in the border, or perhaps nearer the house in a tub where its aroma may be fully appreciated! 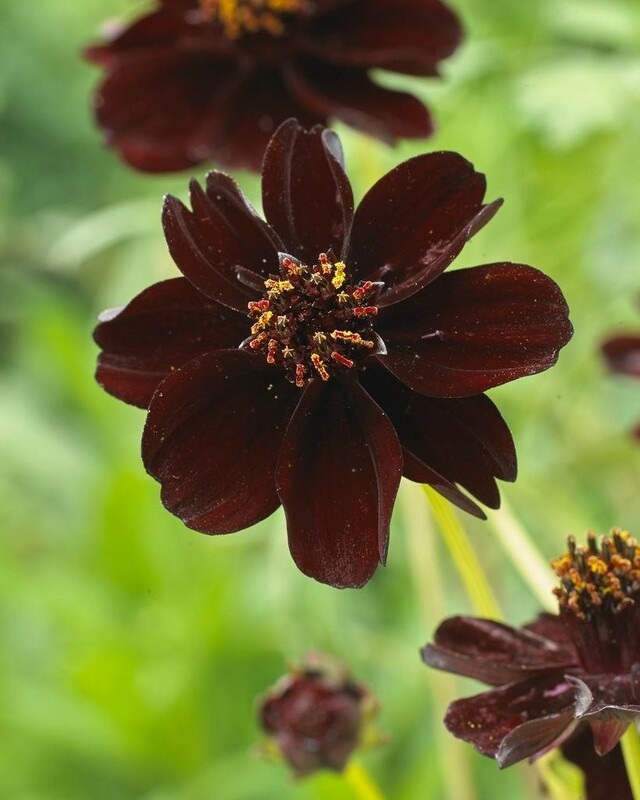 The flowers actually have the scent of real chocolate and are maroon crimson in colour, reminiscent of your favourite bar of high-calibre cocoa based product! Growing up to 60cm (24'') tall. Supplied in 2-3 litre containers.